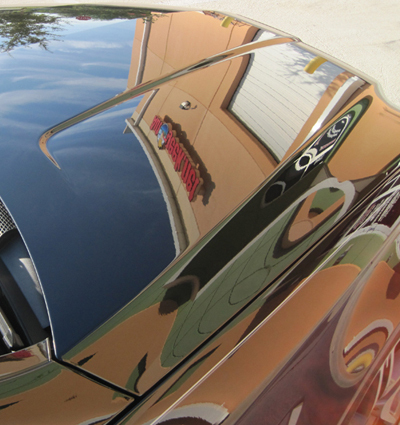 If you have a dark color vehicle or just consider yourself a car care perfectionist, you’ll love our Sizzling Shine Kit with Souverän™ Wax. 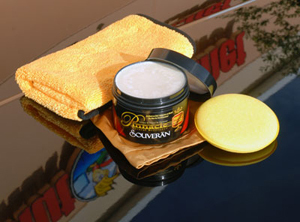 The rich, liquid shimmer is second to none among carnauba paste waxes. Combined with the other premium Pinnacle products in this kit, you’re getting a car care regimen worthy of the world’s finest show cars and collectibles! A total retail value of $201.92. Save $52.92!